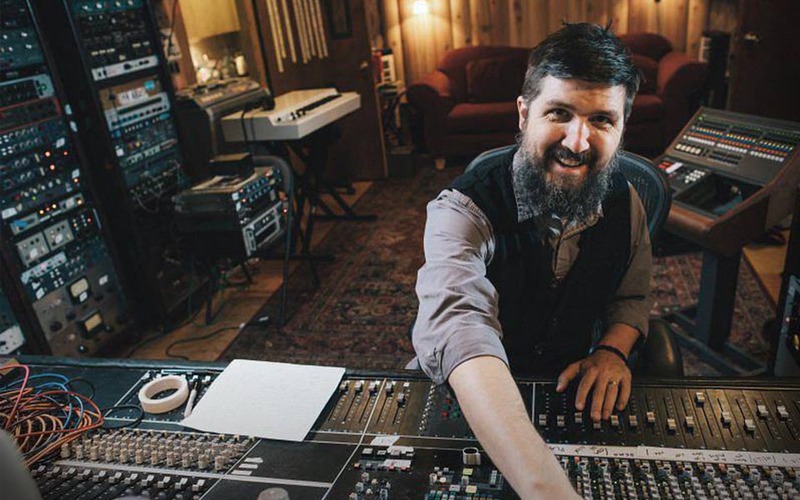 GPS Management is very pleased to announce that record producer, engineer, mixer and musician Tucker Martine has joined the roster. Martine is known for his work with artists including Neko Case, My Morning Jacket, First Aid Kit, She & Him, The Decemberists, Modest Mouse, Sufjan Stevens, Edward Sharpe & The Magnetic Zeros, and Mavis Staples to name a few. In over 25 years of recording, Martine’s career has spanned multiple genres and industries. From creating music for the Microsoft Vista operating systems to receiving a 2007 Grammy nomination for Best Engineered Album, Martine has established himself has a sought-after collaborator, producer, mixer and instrumentalist. Recent projects include playing on Mavis Staples’ record Livin’ on a High Note (Anti), producing, engineering, and playing on First Aid Kit’s Ruins (Columbia), producing, engineering, and mixing William Tyler’s Goes West (Merge) as well as Rosanne Cash’s She Remembers Everything (Blue Note), and engineering Neko Case’s Hell On (Anti). Martine is based in Portland OR and works from his private recording studio Flora Recording and Playback. For professional enquiries and more, please contact Jerimaya Grabher.